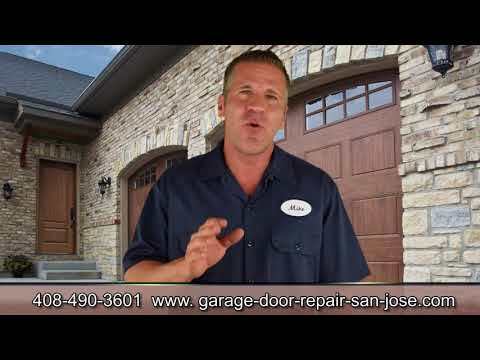 Garage Door Repair San Jose, CA | Fast, Reliable & Affordable Services! 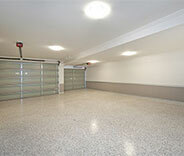 The quality of our repair services is of the highest caliber, as are the opener and door models we have to offer you. 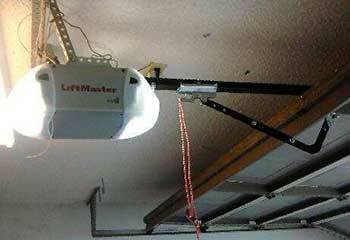 Dealing with garage door problems can be very tricky, and potentially extremely dangerous as well. Click here to learn more about the repair services that we can offer you. 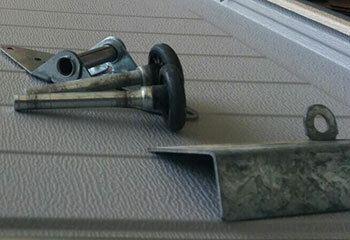 A broken garage door spring is no laughing matter. Not only does it present a real risk of physical injury to you and your loved ones, it can also damage other parts of your system. Click here to read more. Our experts are here to help you choose and install a new opener or troubleshoot problems with an existing system. Learn more about our opener services here. 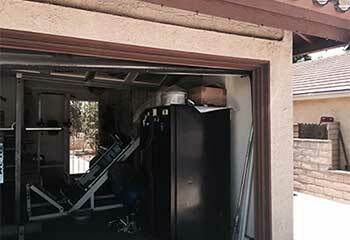 Our professional garage door maintenance service can make sure that your system avoids a lot of potential problems and keeps working optimally for a very long time. Read more here. Our technicians are here to make sure that the installation of your new garage door goes off without a hitch, which will save you time and money in the long run. Discover more here! 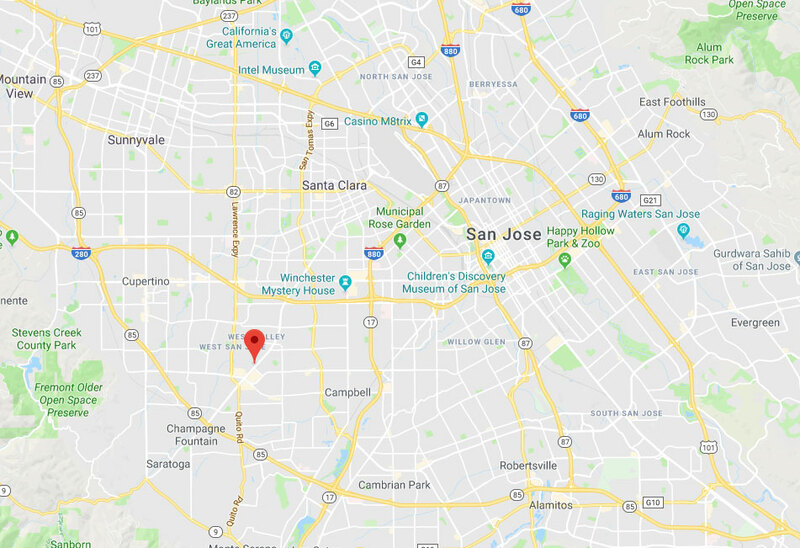 Our company has been providing San Jose residents with quality garage door services for nearly two decades now. Over the years, we've acquired a lot of knowledge and experience, and our technicians have mastered the skills necessary to install, fix or replace any part of an overhead door system, from the springs and cables to the panels and the tracks. No task is too big or complex for our repair specialists to handle. 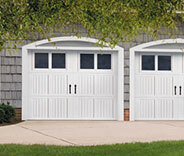 Your garage door system can experience a wide range of problems, but our technicians can handle them all. The following projects can show you why we're always the right team to call. We were happy to replace the tracks for this customer in no time. Learn more about it here. This customer was looking to upgrade his old opener. We helped him find a faster more advanced model. Read more here. This customer's door was squeaking a lot and struggling to move. We were able to find and solve the problem. 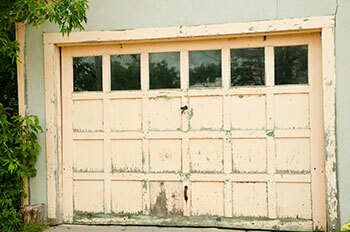 After neglecting his wooden door for too long, this customer suddenly discovered that some of its panels were rotting. Learn more here. I'm really happy I called you after my garage door wouldn’t open. Your technician did a fantastic job and was a consummate professional all the way through. Thanks again. Getting help from your company was really an eye opening experience. I've never had such a pleasant and professional interaction with a repair technician. Thanks again for all your help!